Much before the Android P beta was out, some commits in the AOSP source code indicated that Android P would play a tone while a phone call was being recorded. The onus of playing said tone was left upon the carriers. The move was put in place to comply with regional laws that required consent from both parties for a call to be recorded. Vodafone Germany was to be the first carrier to implement it, but nothing ever came out of it. Call recording appeared to have worked fine in the Android P betas, but it doesn’t, as of the final Android P release. 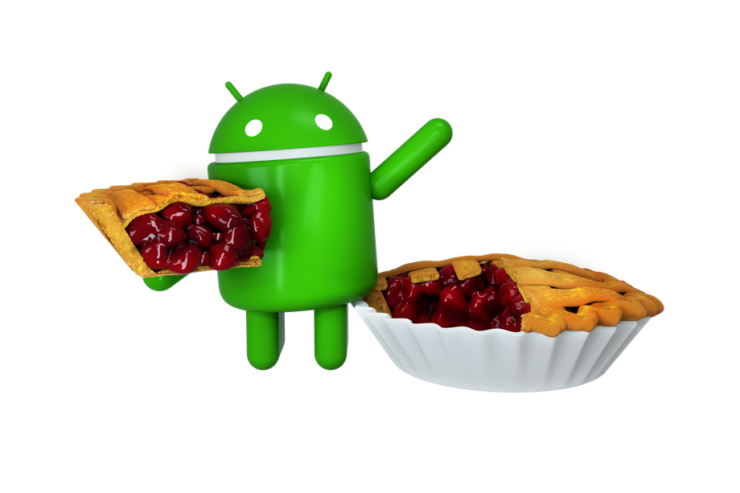 Today, two popular call recording apps put out a post stating that they wouldn’t work on Android P-enabled devices anymore without root privileges. The maker of Call Recorder – ACR posted a detailed forum entry informing users of the bad news, stating that no third-party apps will be able to offer the functionality going forward. The post further states that the only way forward would require a rooted device. Even if you do root your device, there isn’t an application that can record phone calls just yet. A quick search on the Play Store reveals several hundred call recording apps, so it is a highly requested feature. Right now, if you want to record a phone call, you’ll have to turn on the loudspeaker and hope for the best. A lot of people need a reliable method to record their phone calls. The list is endless and includes the likes of journalists, whistleblowers and the kind of people who are susceptible to receiving threats on the phone. Granted, that there is no way for Google as a company to differentiate the former from people who record phone calls for blackmail, there needs to be an effective solution in place that doesn’t depend on carriers. Rooting shouldn’t be the answer for every problem unless absolutely necessary.